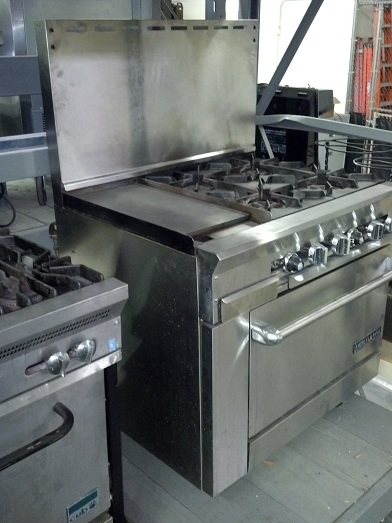 The Caterers Inc has a variety of commercial stoves, gas ranges and ovens to choose from including multi-burner Vulcan stoves. Hooded ranges are also available. We also have a tilt brazier for rent. Please contact us with your details and we will deliver in the Las Vegas Valley. Daily, weekly and monthly rentals are available.